When the App Store opened for business on July 10, 2008, I was working at a physical eBay store after dropping out of university. I'm pretty sure I don't even actually remember the exact day the App Store launched; I do remember that, at some point during the summer after finally buying my first iPhone, the App Store opened my eyes to a world that captured my interest like nothing had ever done before. I had no idea that, just a few months later, I would start writing a blog about Apple and apps that, nearly a decade later, is my full-time job. 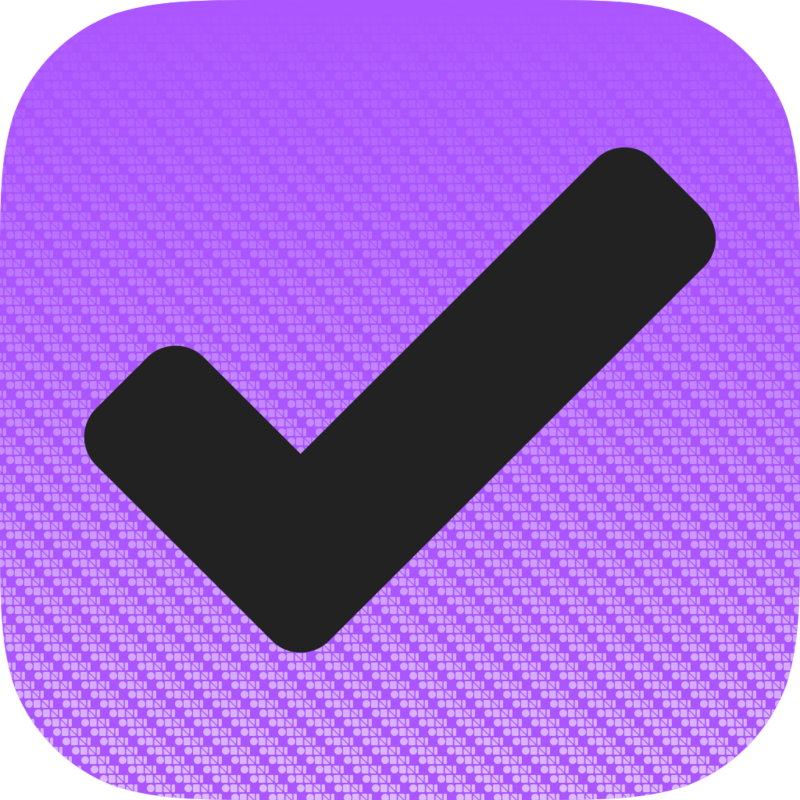 Something was immediately clear though: I wanted to learn everything I could about apps and the people who made them, and I wanted to try all the best ones I could find. I was hooked. Ten years later, I'm proud of the fact that MacStories is considered by many one of the leading destinations to read in-depth and well-researched coverage about the apps that inspire us and help us be more productive, healthier and happier, or more connected. But more than anything, from my tiny corner of this planet from the desk where I'm typing these words in Rome, Italy, I'm simply thankful that the App Store exists. Yes, we worked hard to turn MacStories into a sustainable business based on editorial principles I'm comfortable with, but I wouldn't be able to still run this website today hadn't the App Store become the massive, global success it is today. The App Store is credited for creating hundreds of thousands of jobs around the world; in many ways, MacStories is one of them. Back in December, when I realized that the App Store was going to turn 10 in July, I knew that I wanted to celebrate the event with something special. I don't typically like to dwell on anniversaries, but a decade of App Store is a big deal; I felt like both MacStories and AppStories were uniquely suited not just to nostalgically commemorate the App Store's humble beginnings, but to tell the stories of the people whose lives were changed by it over the past 10 years. I wanted to involve the entire MacStories team in this project, and I wanted to reach out to developers who were there in the early days of the App Store as well as those who started making apps in recent years. And I wanted this special event to be at the intersection of longform articles and in-depth podcast conversations, with a healthy mix of stories about the history of the Store, a celebration of its accomplishments, and a critical look at its past missteps and potential for future changes. So, sometime in January, we began planning all of this, and we got to work. The result, which I'm incredibly happy to announce today, is our App Store at 10 event. Starting today for an entire week, we're going to publish 1-2 feature stories on the site each day, which will be aggregated at this event hub page. Additionally, there will be one special AppStories episode each day for a total of six interview episodes by the end of the week. As I mentioned above, both the stories and podcast episodes will cover a wide range of topics: from retrospectives on the days before the App Store and App Store Day 1 to conversations with respected indie developers and an analysis of the App Store's modern economics and gaming scene, this is the MacStories and AppStories coverage you know and love, turned up to 11 each day with a focus on the App Store and what its past 10 years stand for. The best way to make sure you don't miss any of our special coverage is subscribing to the RSS feeds for MacStories and AppStories or following the team on Twitter. The event hub will collect all of the articles we publish on the site; there will also be a standalone post with embedded audio players for each episode of AppStories we publish every day. Don't worry about not being able to read new articles or listen to new episodes as they come in: we've tried to make this content as evergreen as possible, so you can catch up at your own pace over the next few days and weeks. Putting this event together has been challenging, fun, informative for all of us at MacStories. As we were working on this behind the scenes for the past few months, we all realized that we take so many App Store changes for granted today, we needed to remember how things started to better appreciate where we are today and discuss where the App Store is going next. MacStories has always been all about telling the stories behind apps; I hope you'll enjoy what we've been working on for this very special occasion. 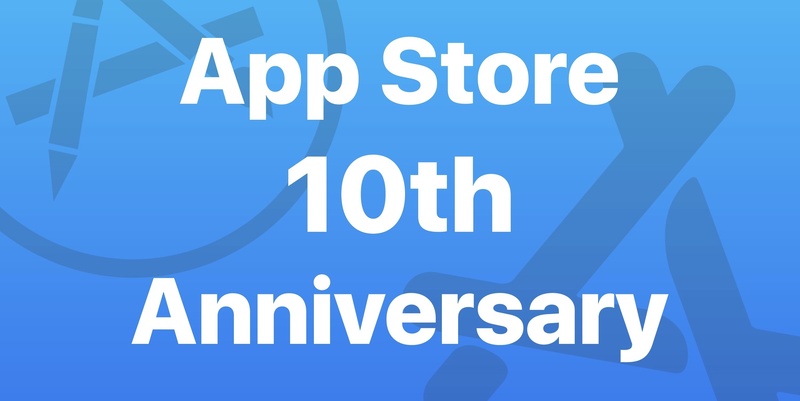 And before I forget: happy 10th anniversary, App Store. Here's to 10 more years.